Keanu Reeves Saw Ghosts As A Kid? He’s starred in his share of spooky films. And it turns out in real life Keanu Reeves has had his own experience with the supernatural. 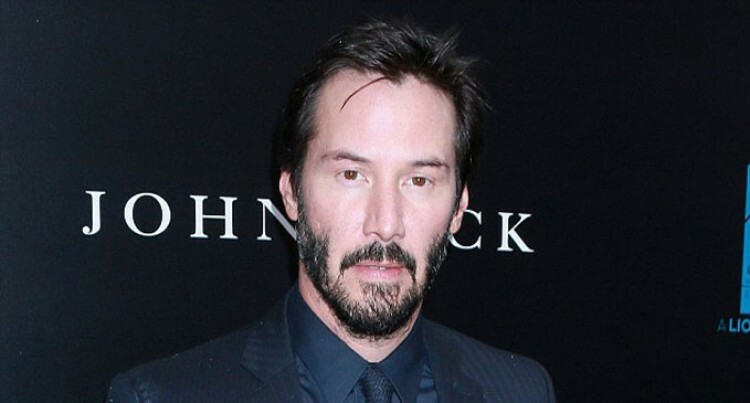 The 50-year-old star also admitted he has met very few people who share his unusual first name, and the first person he met also named Keanu was a family member. Asked if he has met other Keanus, he said: “Yes, I have a cousin. There’s a cousin Keanu. Keanu certainly has his plate full, with a total of five films slated in 2015 or 2016. Among them is The Whole Truth, a drama that sees a lawyer attempting to clear his teenage client’s name of murder. Meanwhile fans will soon be able to see Keanu share the screen with Alfie Allen in the upcoming thriller John Wick, which will hit US theatres on Friday. The film saw it’s premiere in New York City earlier in October.